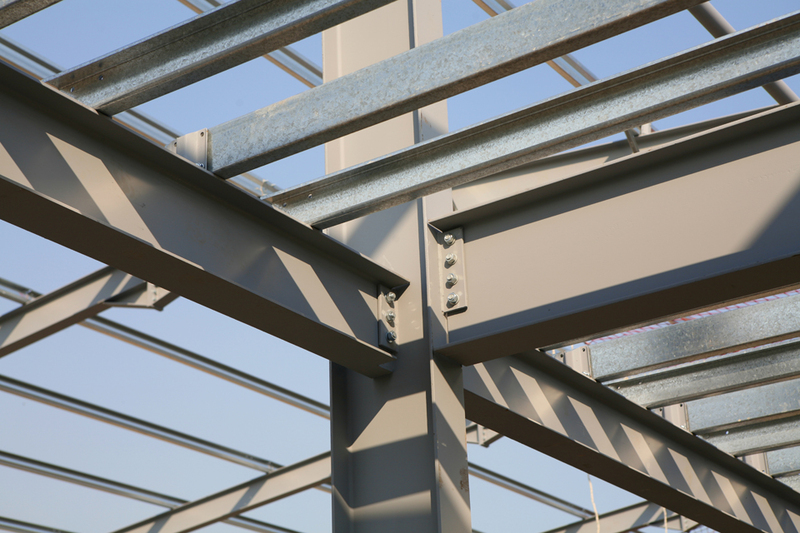 Structural Engineering is a diverse and complex field which deals with numerous physical and environmental factors; however there is one simple goal – to design a safe and stable structure. The Structural Engineering team at BURNS MAENDEL CONSULTING ENGINEERS LTD. is committed to designing safe, reliable and economical structures. We provide complete engineering support for the design, analysis, inspection and evaluation of structural systems.